The impact hazard from small asteroids is uncertain because of many poorly understood factors. These include how asteroids vapourize in the atmosphere together with the associated impact effects at the ground. The Chelyabinsk event gave scientists their first detailed instrumental data on a well observed, damage-producing airburst. 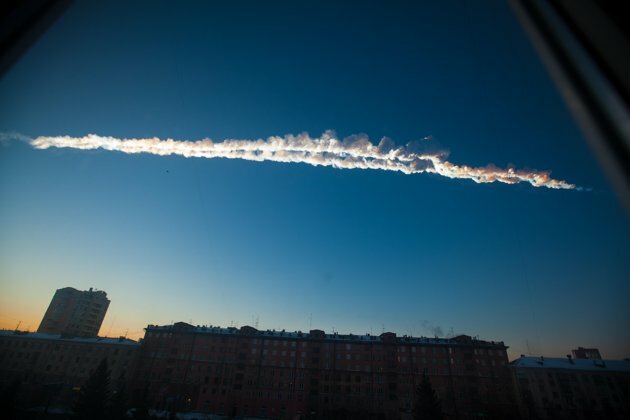 I will describe what we have learned about the Chelyabinsk airburst in the year since it occurred and what it may tell us about future impacts at the Earth. TORONTO RCI Meetings:Sundays at 3 pm (doors open at 2:15) Macleod Auditorium, Medical Sciences Building, University of Toronto 1 King’s College Circle (Nearest Subway is Queen’s Park Station) Parking on campus, pay/display; limited disabled parking available.